Jason and I had a very low-key weekend to say the least. Jason is coming off of being sick and I seemed to have caught it so we majorly took it easy. We didn't even decorate for fall like I wanted...boo! 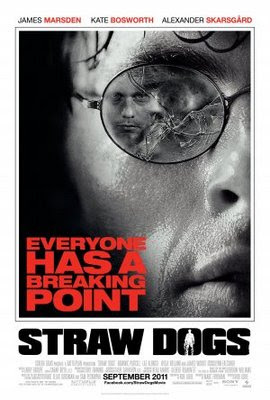 We went to an early evening movie to see Straw Dogs. Very violent, but good. We like the theme of a family protecting their home. Makes me never want to live in a small town though. That's pretty much how it went. It was nice to be able to take it easy since I was puny. 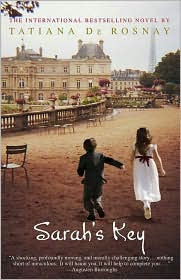 I'm currently reading Sarah's Key, recommended (and bought) by my mom. I'm not quite finished with it, but it's amazing and a must-read! 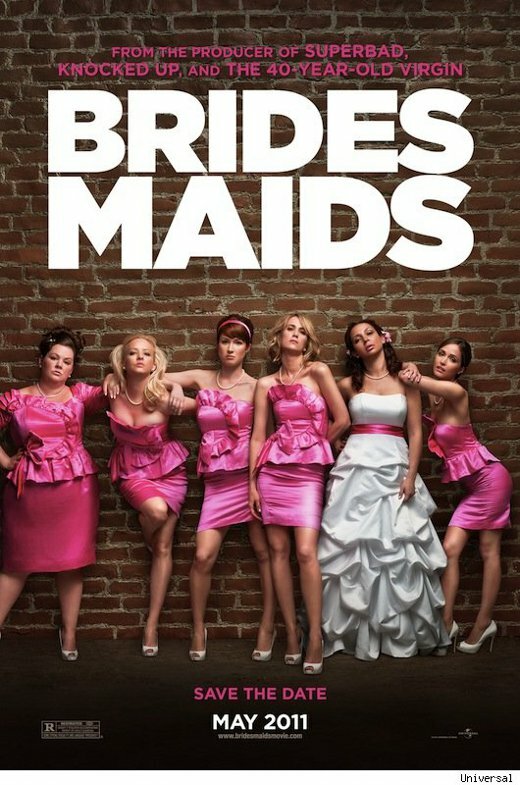 On another note, Jason and I rented Bridesmaids. Can't believe we hadn't seen it yet, but it's really funny and definitely worth watching. Great to watch such a funny movie with a lead female cast.